There are many pitfalls when it comes to searching for a cheap courier insurance policy, and searching online reveals a number of companies who only offer access to one insurer – and a further raft of companies who are flavour of the month one minute, and disappear from Google the next. Ultimately, you want good value insurance. You don’t want to pay for things that you don’t need; equally, you don’t want to be involved in a crash, or an accident involving a member of the public, only to find that you haven’t got the insurance cover that you need. Check out how long they have been in business. 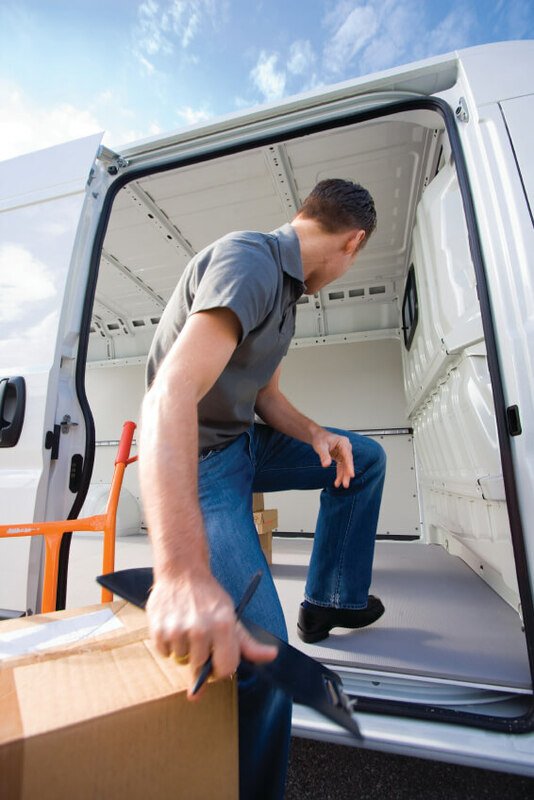 A specialist insurance broker such as ChoiceQuote has been trading for over 20 years, so has developed a lot of experience in dealing with all kinds of couriers. This is important if you not only want to stay legal out on the road, but also to make sure you get all of the courier insurance cover that you need. Make sure the insurance broker you are dealing with is regulated by the FCA. Don’t want to be pestered by relentless calls? There are lots of websites out there that Likewise, if you do find an online broker, make sure they have access to a range of Online only companies can leave you without support if you have additional questions, will simply provide your details to a whole range of companies, and they will end up calling you and emailing you over and over again. Look for a genuine insurance broker that will offer you quotes by searching the market themselves and making one call to you, rather than a website that passes your details on to other courier insurance companies. Likewise, if you do find an online broker, make sure they have access to a range of insurers (sometimes referred to as a panel of insurers). If you dig a little deeper on some insurance websites, you will find that the company offering courier insurance only deals with one insurer. This limits your options – you will only get one price, and one level of cover as standard. If you do something a little different to the norm, you may find that they can’t actually offer a quote at all. It is always better to have options – that’s where an experienced broker can help you out. Online only companies can leave you without support if you have additional questions, want to change anything on your courier insurance policy, or want to change from a single vehicle courier insurance policy to a courier fleet policy, for example. Look for a company with long opening hours, who are willing to answer any queries that you have. Using an insurance broker means you are certain that you are getting what you are paying for. If you need goods in transit cover, they make sure you have it. They can provide the liability insurance that you need. They treat you as an individual, offering a personal service rather than simply offering to compare courier insurance quotes for you. You will be offered the option of taking out courier fleet insurance if you have multiple vehicles, saving you time and money in the long-term. Brokers can go further and offer you additional products such as AA breakdown cover, and unique policies such as Excess Protect, where you can raise the excess on your courier insurance policy to keep the costs down, but pay a small price to insure against the excess, meaning the excess itself is covered if you ever need to make a claim. Prices on this great facility start from just £35 per annum. Still not convinced? Speak to experts who really understand what couriers do, and see the difference for yourself. Call us on 0800 440 2180, or for a quick quotation, fill in our online quote form.